Welcome to the world of TUTTI TIMBRI INSTRUMENTS. 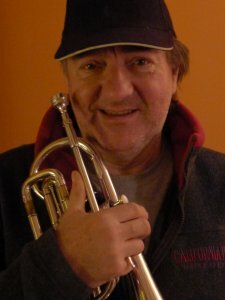 Bert van Bommel has many years of experience as a professional musician and music teacher. He designs and builts special instruments for young children and for children with disabilities. His portfolio now consists of more then 60 different instruments. Tutti Timbri delivers instruments to both mainstream and music schools and theater companies in the Netherlands and Belgium. Its customers include the Foundation for Arts Education Rotterdam (SKVR), the Dutch theater company RO-theater and the Institute for the blind and visually impaired Bartiméus. Besides that Tutti Timbri also provides didactic support in the use of the Tutti Timbri instruments. Using his 12 year experience as a teacher of the Rotterdam music school SKVR he gives lessons and workshop made to measure. Tutti Timbri can also supply several lessons in paper adapted to the possibilities of the children people work with. 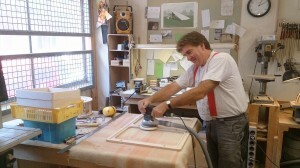 Nowadays he is busy as a guest teacher in the Bartiméus institute for visually disabled children.